Es un placer anunciar los artistas en residencia que acogerá poca este verano, a partir del 11 de Julio, los artistas Natalie Drenth y Tom McGinn estarán en la galería trabajando juntos. Habrá un evento público para presentar sus obras, así que estáte atento a esta web! 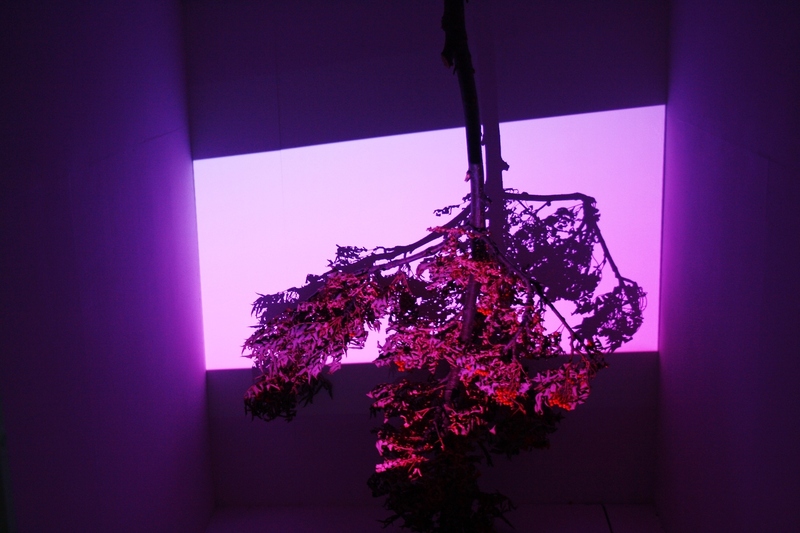 In her practice she aims to question the power of an art object, through the use of sound, light and sculpture. Drenth explores how these elements combined can evoke an experience that goes beyond the readily visible to prompt an appreciation of more than the aesthetic. Tom McGinn creates multimedia works that explore a dualism at the core of contemporary life. Employing physical matter and techniques native to digital media, the work highlights the ways in which our lives have become increasingly defined and mediated through the ‘screen’. Ideas of embodiment/ disembodiment, presence/non-presence and the loop are used to examine our re-negotiation of image, stuff, space and each other in contexts both online and off. Esta residencia esta subvencionada por East Street Arts.